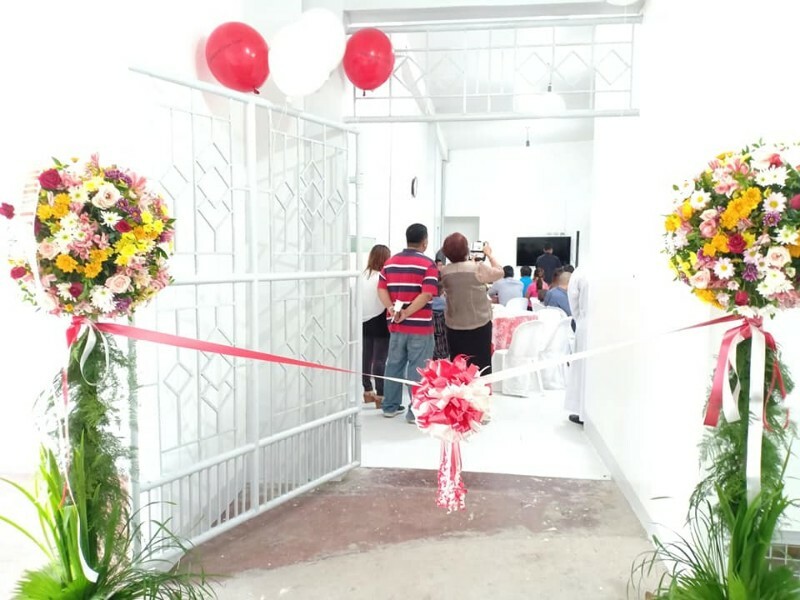 Bridges of Hope Lipa Facility opened in July 2018 and serves individuals and families in Southern Luzon. 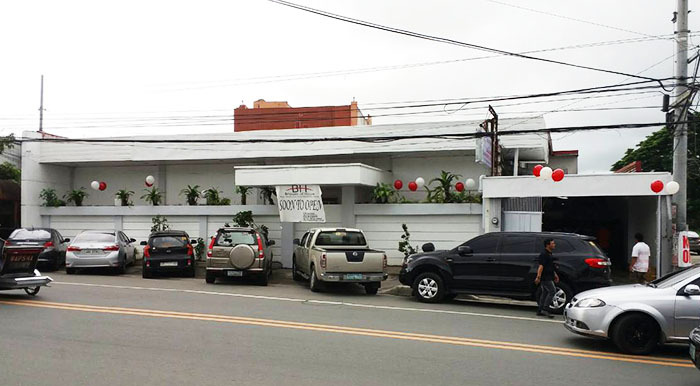 It’s located in the heart of Lipa’s busy commercial district. With a secure, gated facility, spacious dorm-type rooms, and common area for activities, the Lipa Facility promises safe and quality treatment for its residents.